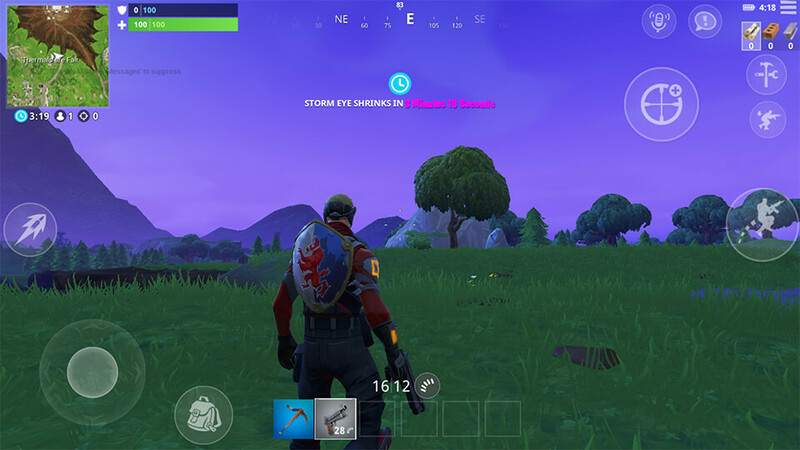 Epic Games, the Fortnite developer, has announced Fortnite is coming to Android and they are targeting to release in this summer. They also announced they are working to make the experience better, including a number of quality of life and performance improvements. We’ve heard your requests for the ability to customize the HUD and, earlier this week, we added this feature to the game. Try it out and let us know what you think. We’re excited to get this into your hands! We know that communication is key when you’re squadding up for that Victory Royale, so we’re working to bring voice chat to mobile. On top of that, you’ll be able to chat with your teammates regardless of platform! 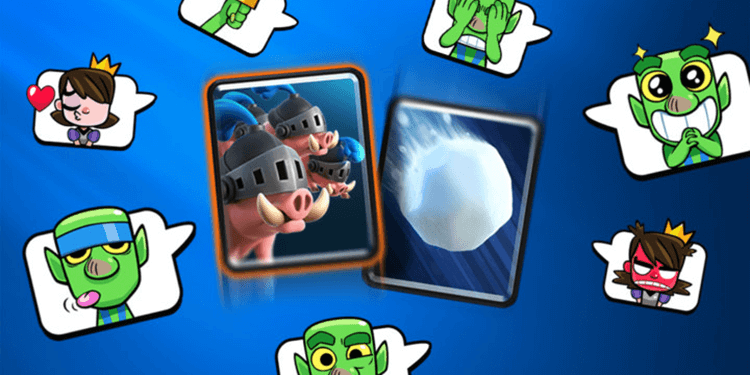 We’re also looking to make it really easy to mute yourself, other players, or open up all communications with a simple tap. There will be a button on the screen that lets you mute yourself, mute everyone in your party, or go back to open-microphone. We see some areas where game performance can can be improved. We’re fixing code to optimize the experience (e.g. increase graphic quality), as well as adding a Battery-Saver mode which will allow you increased performance if you choose to lower the graphic quality. It’s our first implementation of this option and we’ll continue to improve upon it. 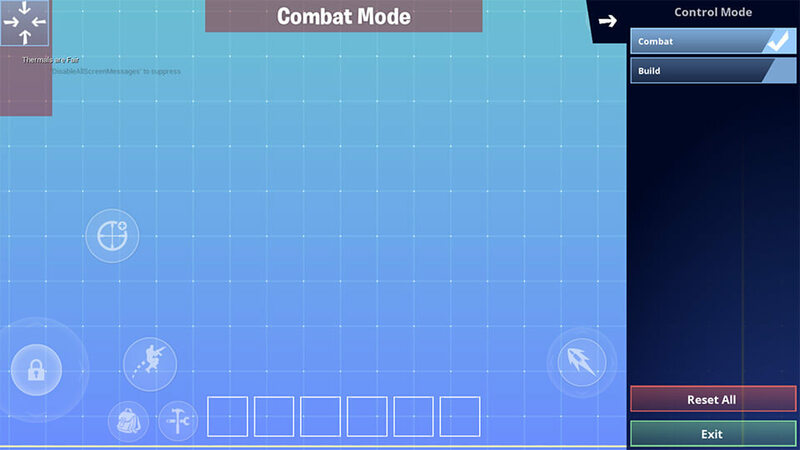 Many of you have asked for stat tracking on mobile. 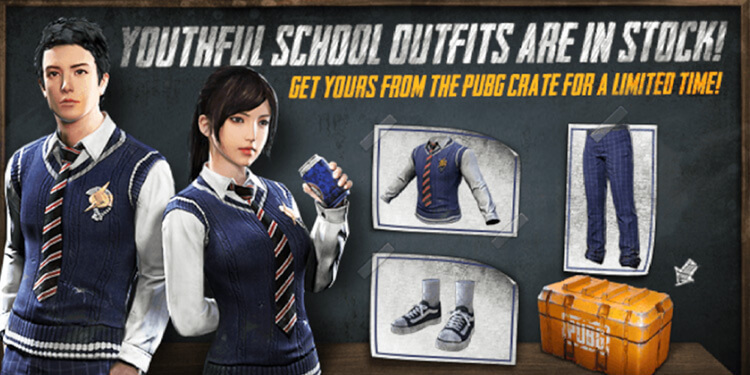 We are working to improve our stats servers so we can handle many more players, including those on mobile. We’re looking to enable this sometime this summer, once we are confident the improvements are performing up to our expectations. Finally, stability is still one of our chief concerns. With every update we’re working to fix crashes and other issues as you report them. If you’re regularly running into stability issues, please let us know using the “Feedback” button in-game. 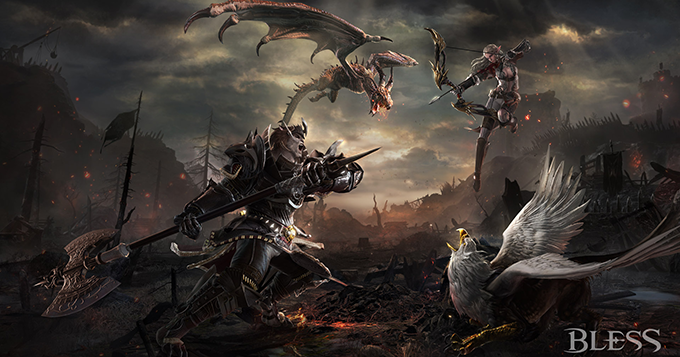 Bless Online Early Access Details Announced!